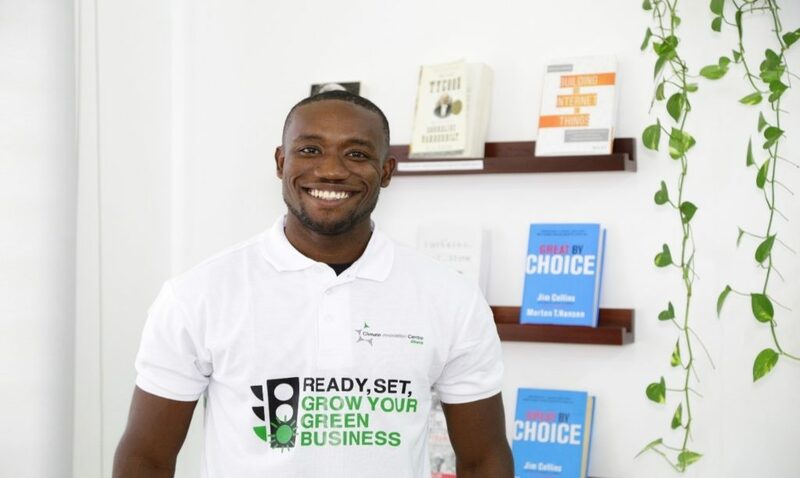 Kwami is a Ghanaian born, MIT and NASA trained rocket scientist, turned social entrepreneur. In 2013, he went from aerospace to agriculture to co-found MoringaConnect, a vertically integrated supply chain improving the livelihoods of smallholder farmers in Ghana. MoringaConnect turns the leaves from their moringa trees into superfood tea and green protein powder, branded Minga Foods, and the oilseeds from their trees into moringa oil-based hair, face, and body beauty products, branded True Moringa. Kwami is a Forbes 30 Under 30, Quartz Top 30 Africa Innovator, Echoing Green Fellow, MIT D-Lab Scale-Ups Fellow, Harambe Entrepreneur Associate, MassChallenge Alumnus, and Black Engineer of the Year Awardee. Moringa Connect is changing the story for the 120 million small farming families in Africa using moringa, a crop known locally as the “miracle tree” for its nutritional, medicinal and economic value. The company uses its vertically integrated supply chain to turn nutritious moringa leaves into moringa-powered superfood beverages and snacks under their Minga Foods brand, and moringa oilseeds into clean beauty products under their award-winning True Moringa brand. MoringaConnect increases the incomes of smallholder farmers, providing the technical training, planting inputs, and guaranteed market they need to kickstart moringa tree farms. Since becoming operational in the last quarter of 2013, MoringaConnect has created 90 jobs along the value chain for women and youth, engaged over 3000 farming families, and planted over 500,000 trees.